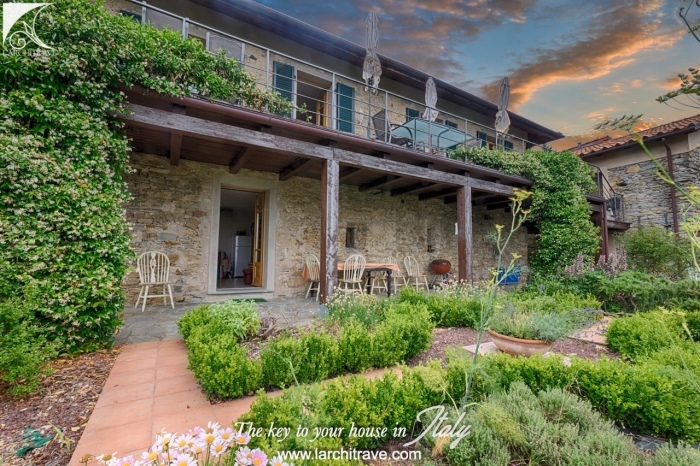 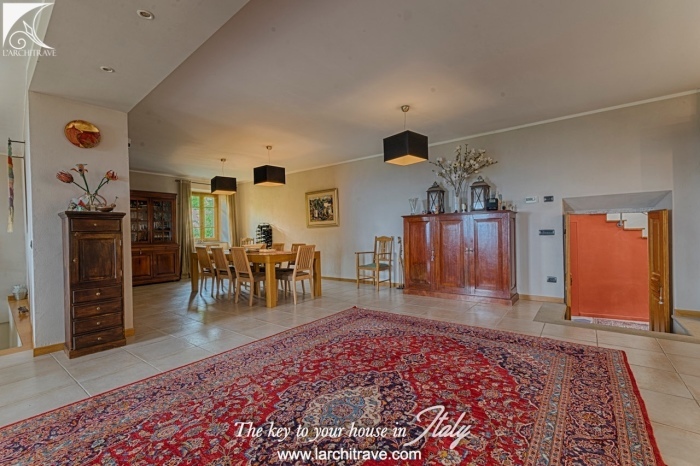 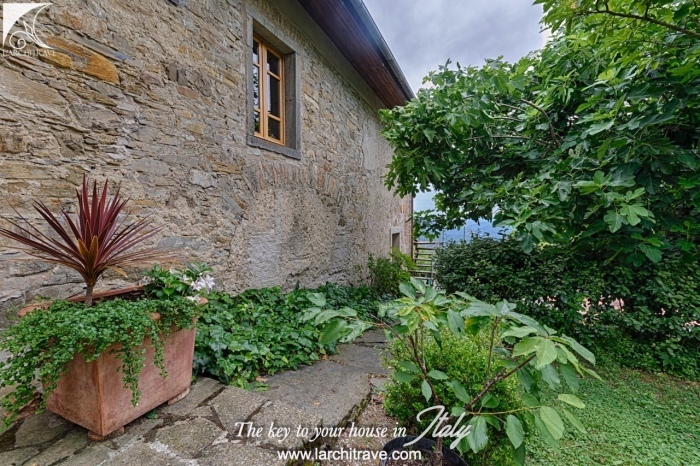 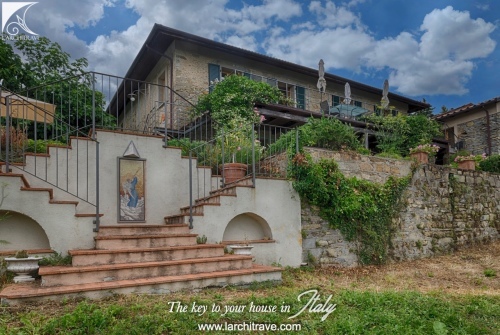 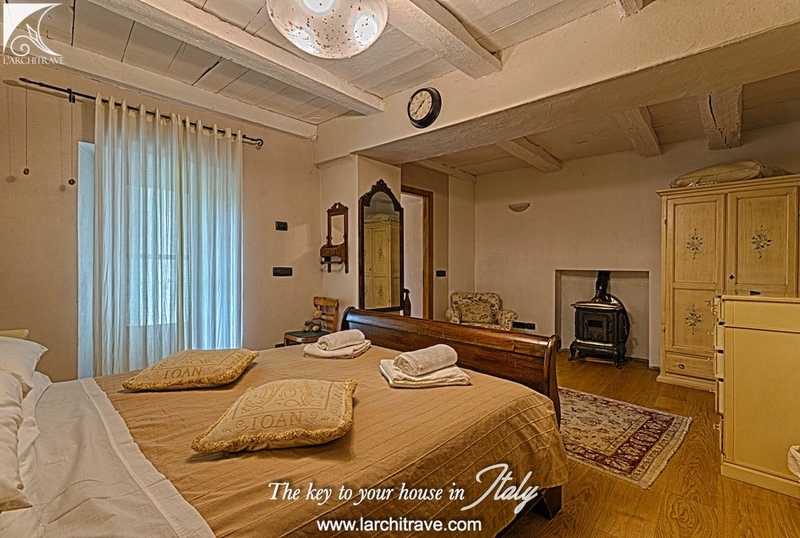 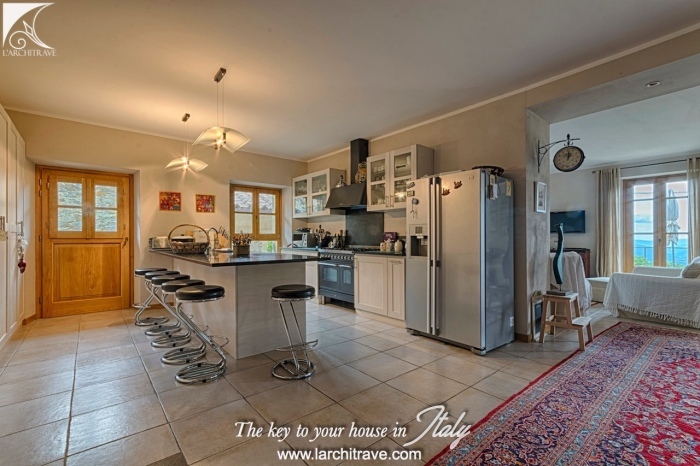 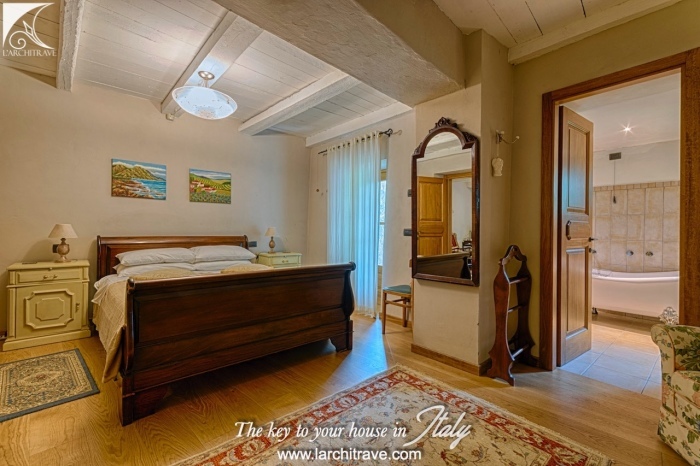 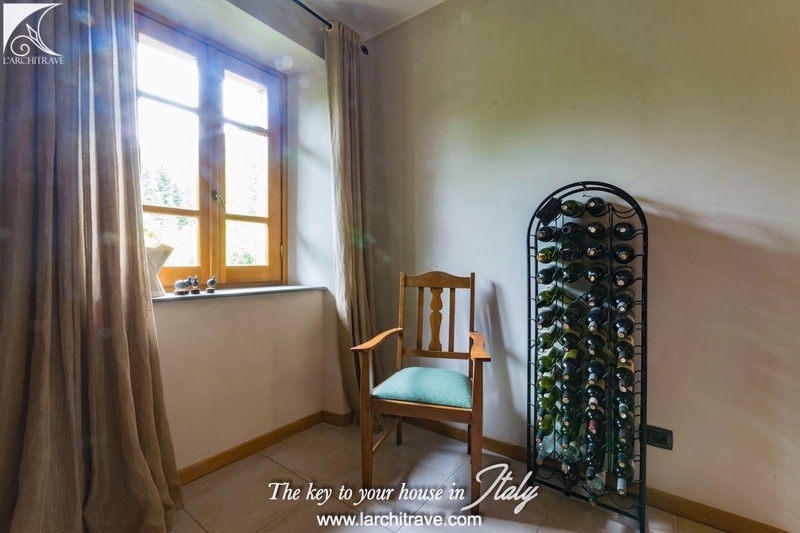 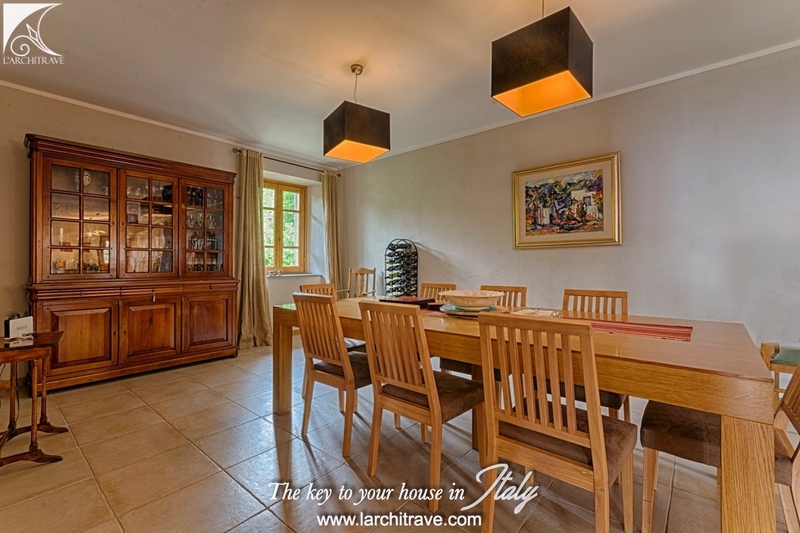 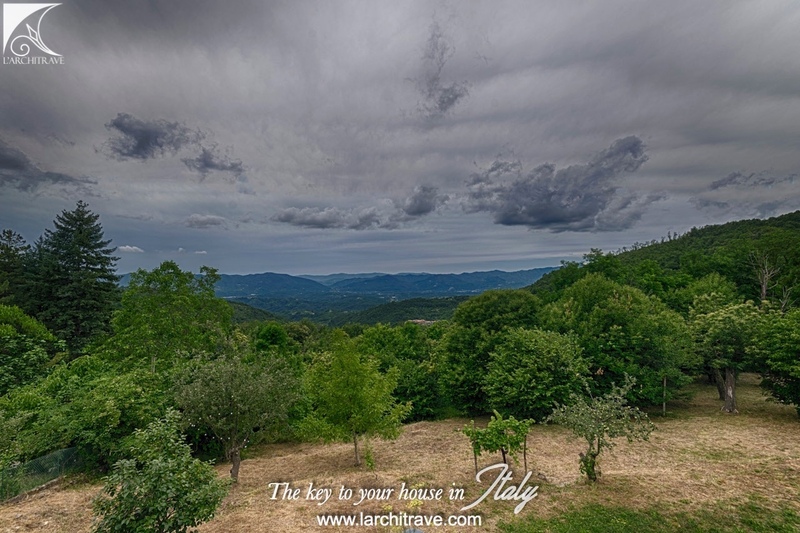 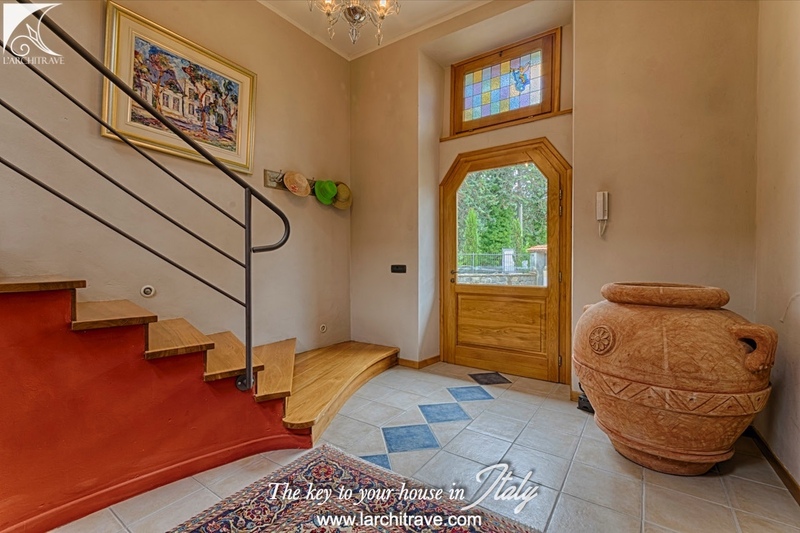 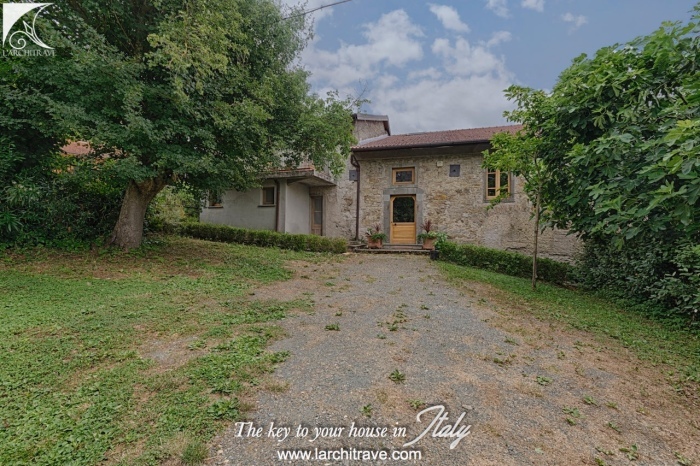 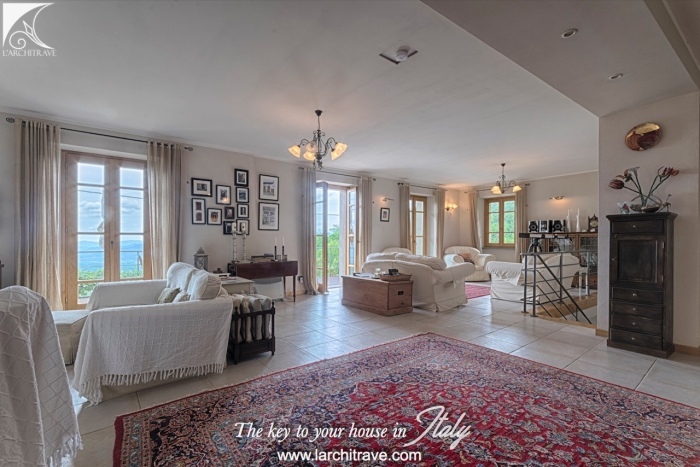 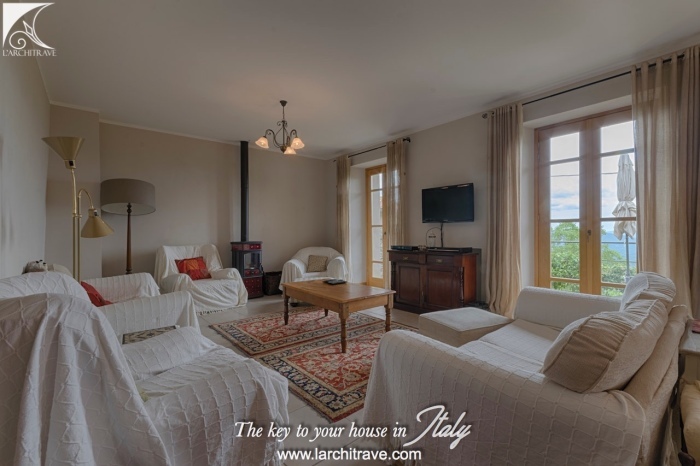 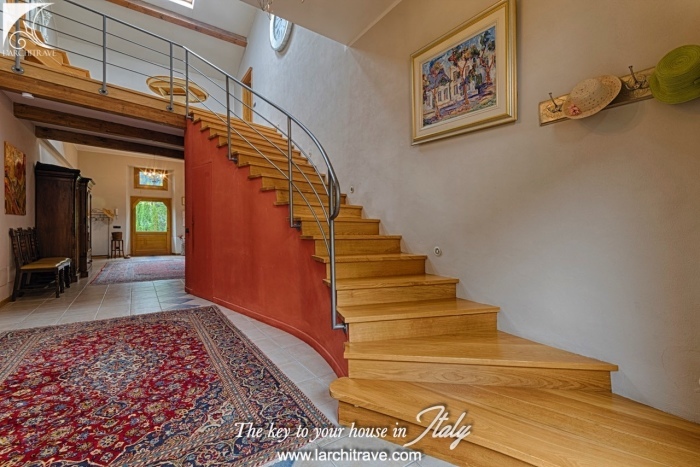 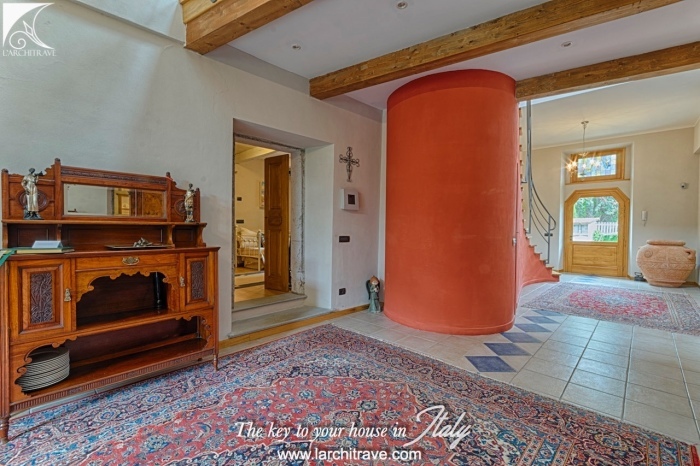 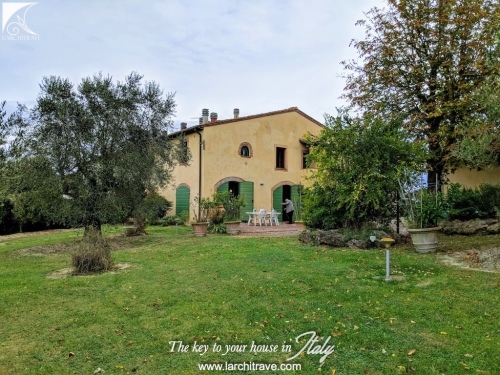 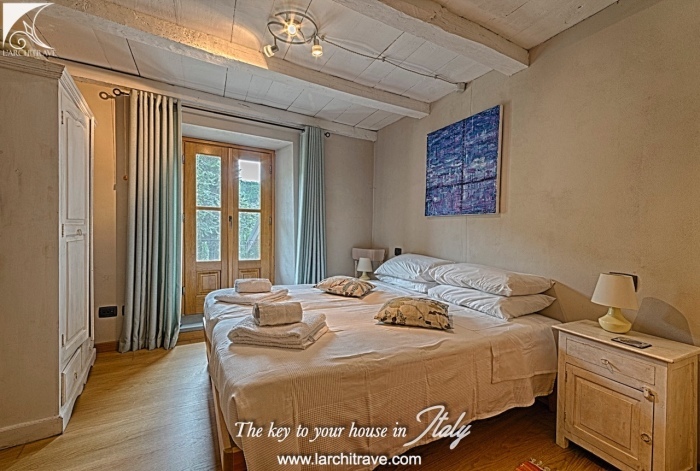 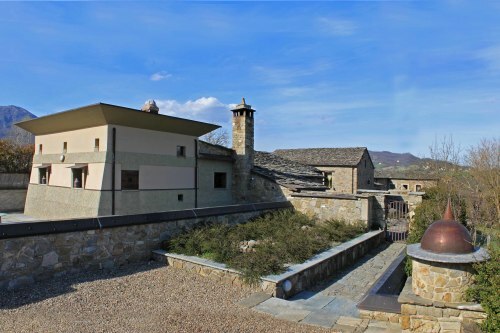 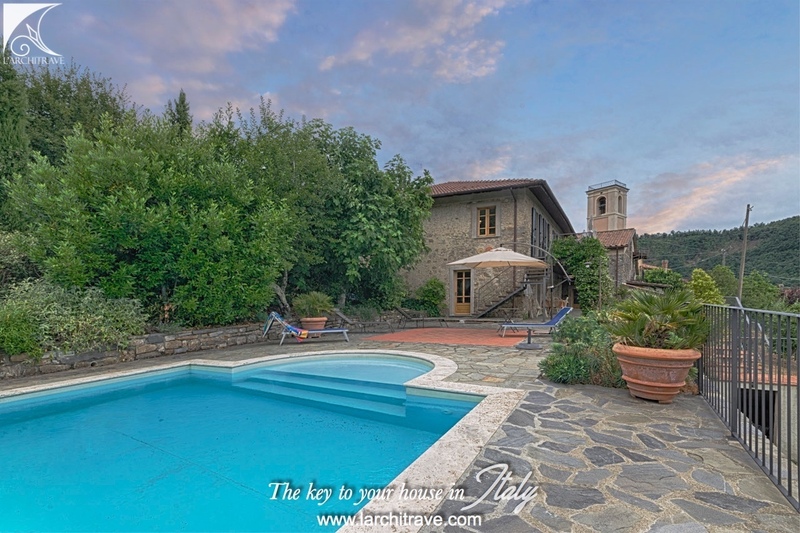 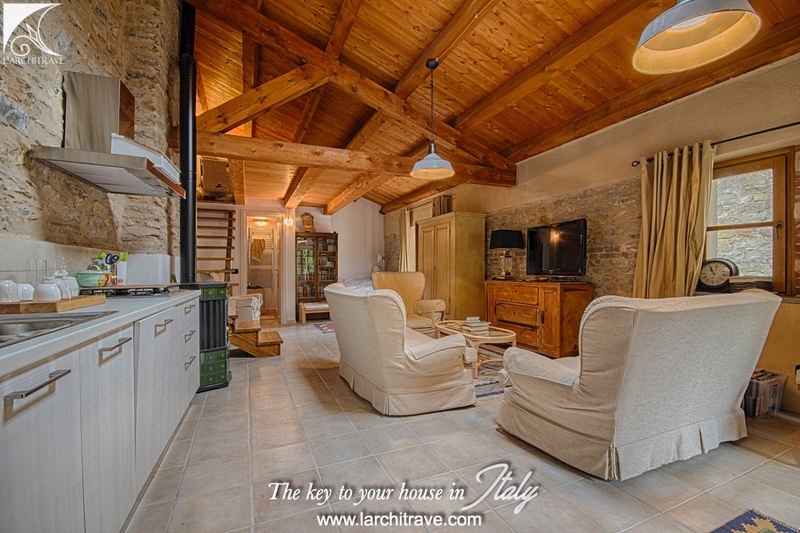 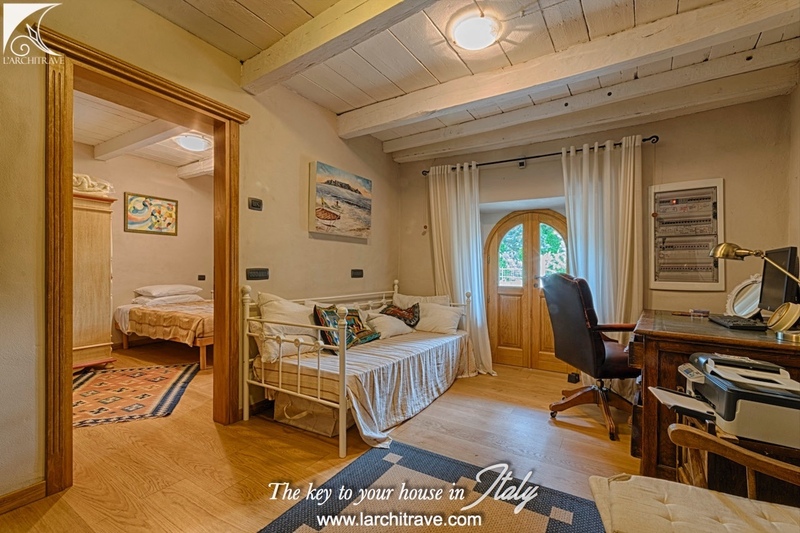 Superbly appointed property restored by the current owners with a flair for blending the rustic atmosphere of a Tuscan farmhouse with contemporary light and bright accommodation. 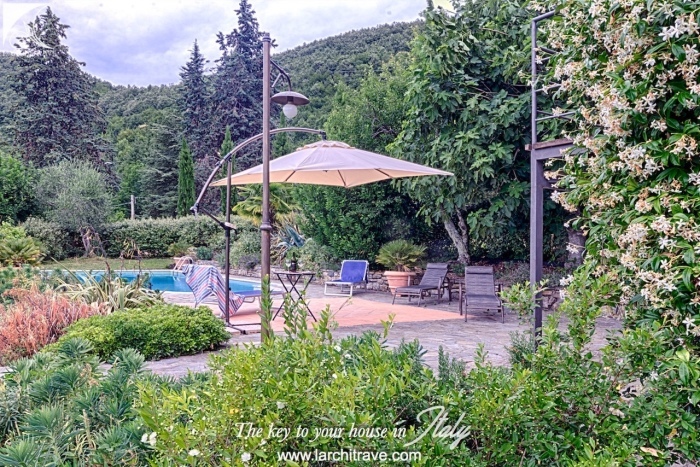 The property includes an independent guest house, swimming pool and land. 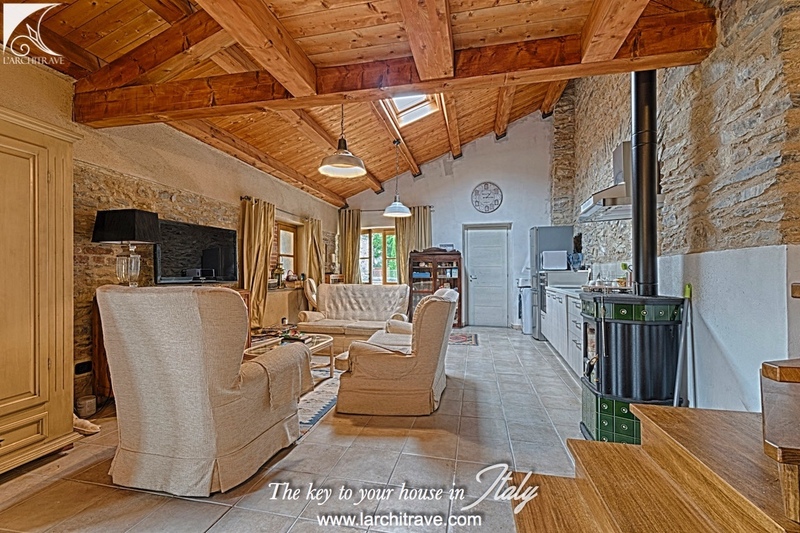 An extremely spacious house with large rooms and immense atmosphere. 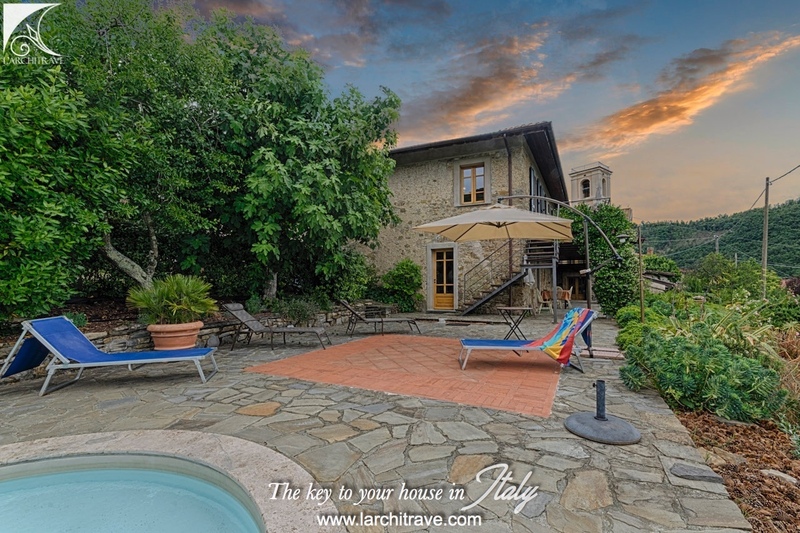 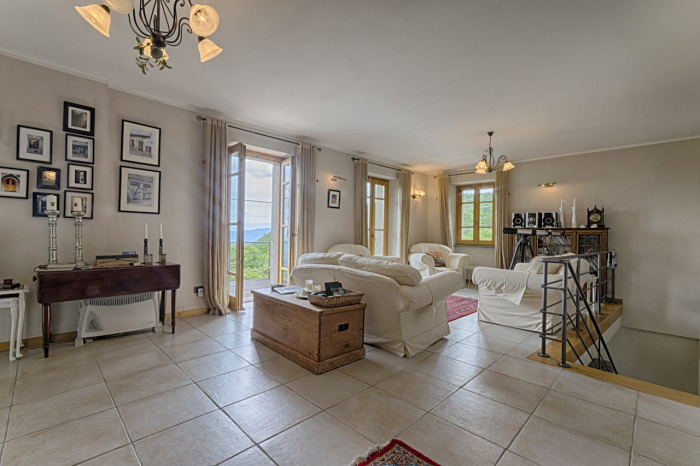 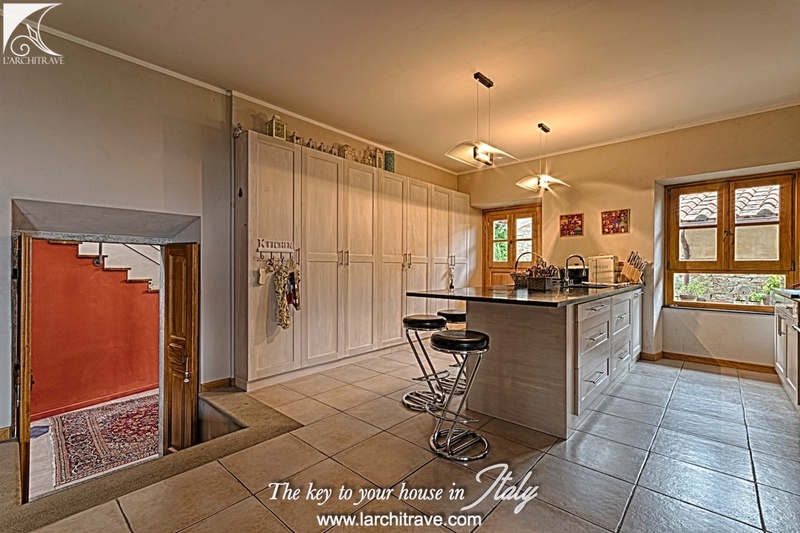 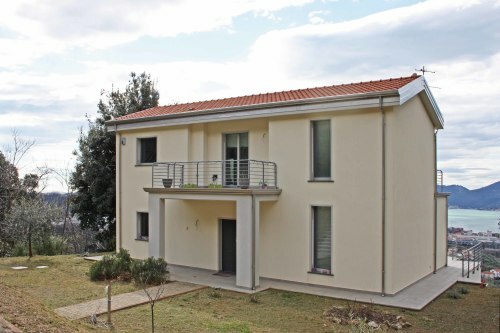 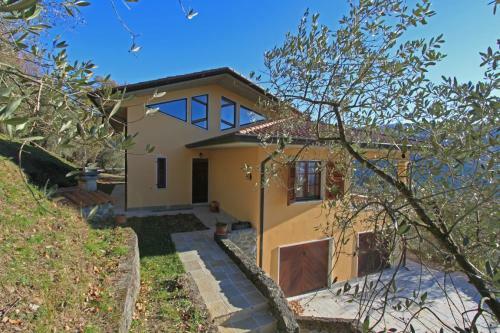 Set at the edge of a hilltop village with stunning views over the countryside and hills. Accessed through a gated drive with ample private parking. 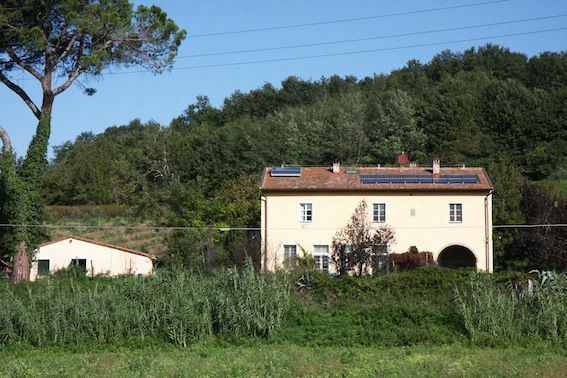 The property has main services including broadband internet, underfloor heating and solar panels. 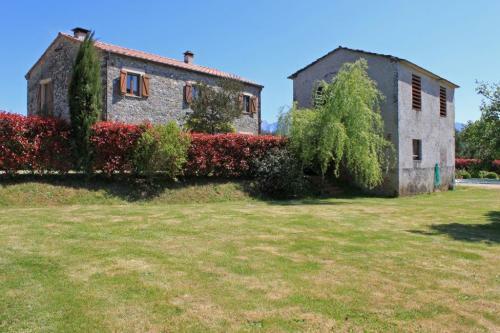 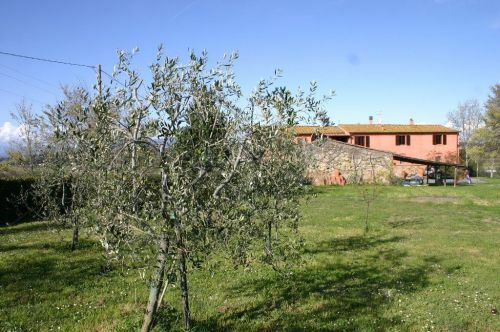 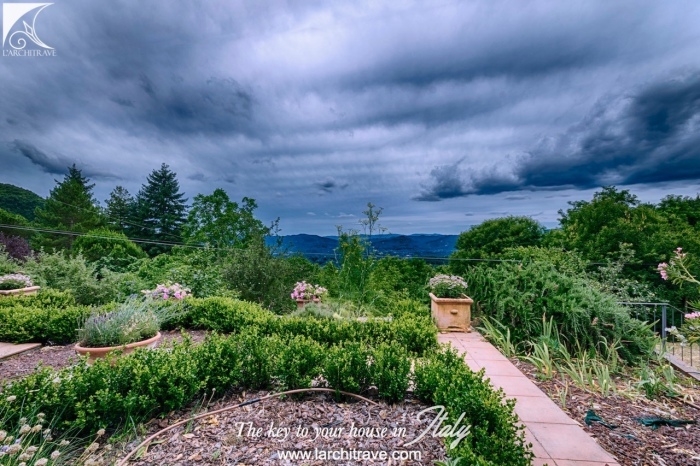 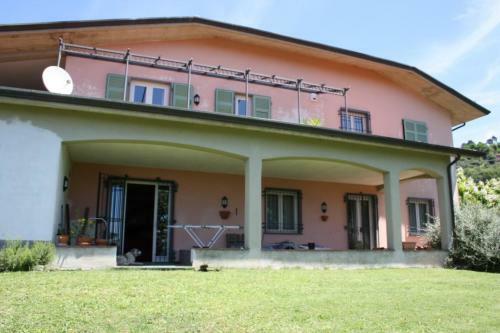 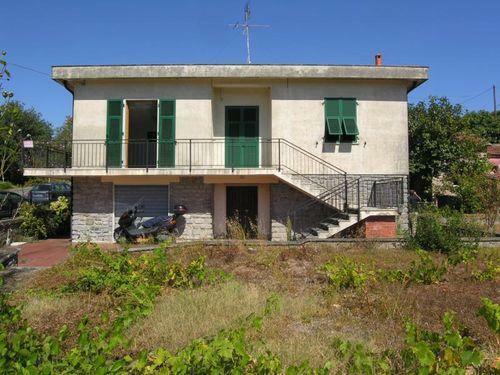 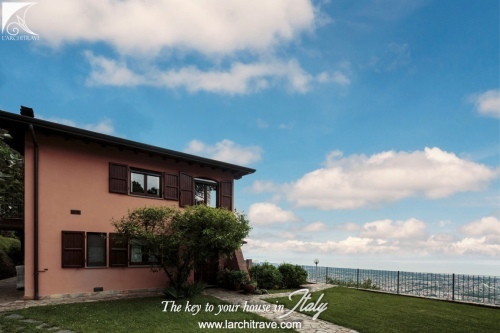 Set in 6000 square meters of land including fruit trees and meadow. 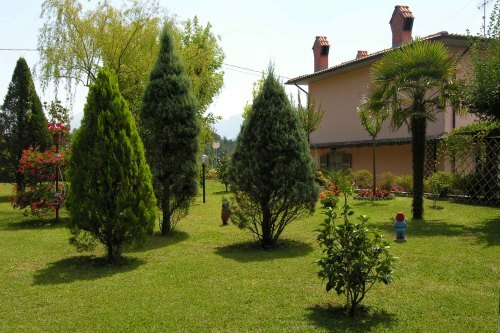 Pisa 95 km, Lucca 95 km, Florence 150 km, Milan 200 km.